CREO is the product of PTC it has five branches were CREO FOR ANALYST is one among them. It comes under CAE (Computer Aided Engineering) Computer program. Every Industry need Engineers for CAE. Analyzing is the most needed and critical aspect for today's modern production and provides the basis of simulation and analyzing of any parts or products in any Industries. Industries like (Mechanical, Automobile, Aeronautical, etc..,) use this Product. This entire program carries simulation, analyze and product applications. Students and Engineers who did Mechanical, Automobile, and Aeronautical Engineering can enroll in this program. 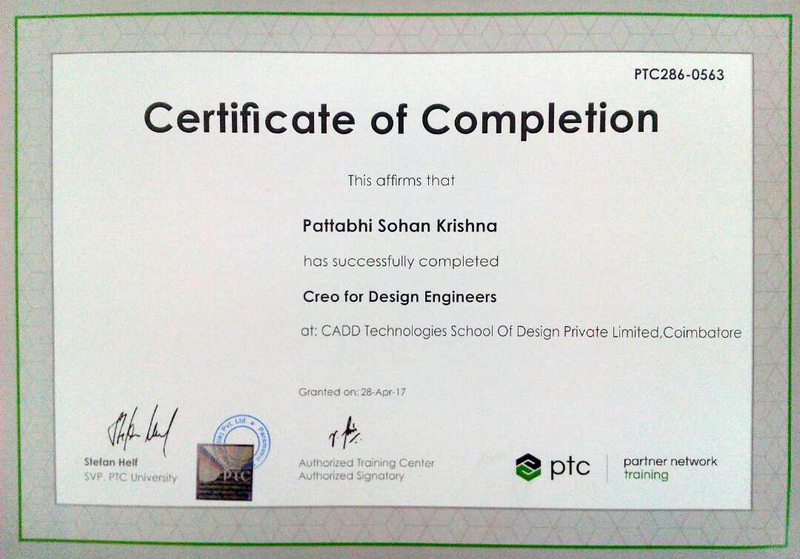 Authorized creo International certification from PTC. Learning from a PTC Certified Instructor . Student name gets reflected on PTC website on course completion . 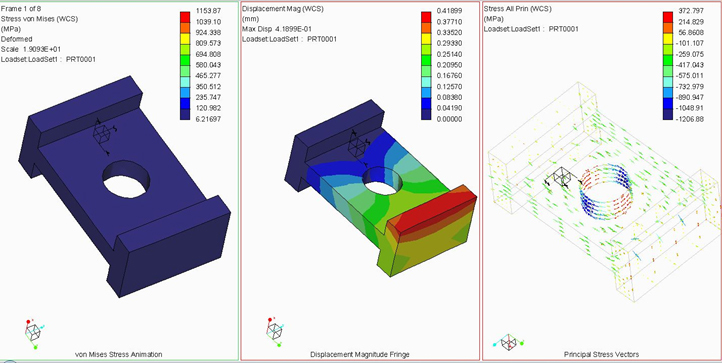 You will know how to analyze a product by using thermal and structural analysis. Design and validate technological solutions to defined problems and communicate clearly and effectively for the practical application of work. Apply/develop solutions or to do research in the areas of Design and simulation in Mechanical Engineering and other mechanical related departments also. You will know how to validate a design with engineering simulation and check whether the product design can meet the functional requirements. 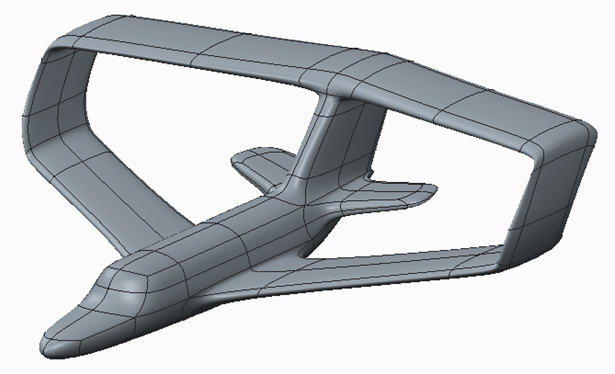 CAE analysts and designers can test a product for tolerance, behavior, mechanism dynamics, mechanical motion, performance dimensions, electric clearances, and creep age.